Mitochondria are tiny, free-floating organelles inside cells. 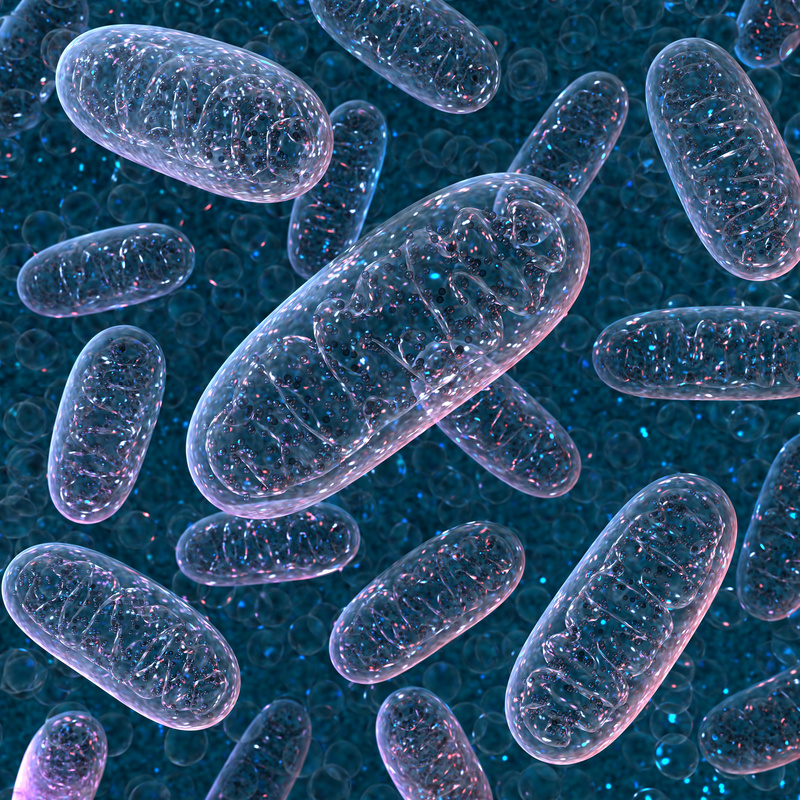 New Northwestern Medicine research has discovered that they play an important role in hematopoiesis, the body’s process for creating new blood cells. “This is a great example of two laboratories complementing their expertise to work on a project,” said Chandel, also a professor of Cell and Molecular Biology. 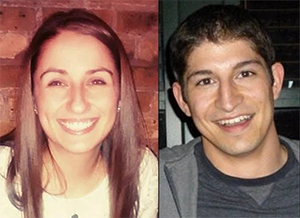 Sam Weinberg, a graduate student in the Medical Scientist Training Program, and Lauren Diebold, a graduate student in the Driskill Graduate Program in Life Sciences, were co-authors on the paper. Paul Schumacker, PhD, professor of Pediatrics, Cell and Molecular Biology and Medicine, was also a co-author on the paper. Schumacker and Chandel are both members of the Robert H. Lurie Comprehensive Cancer Center of Northwestern University.